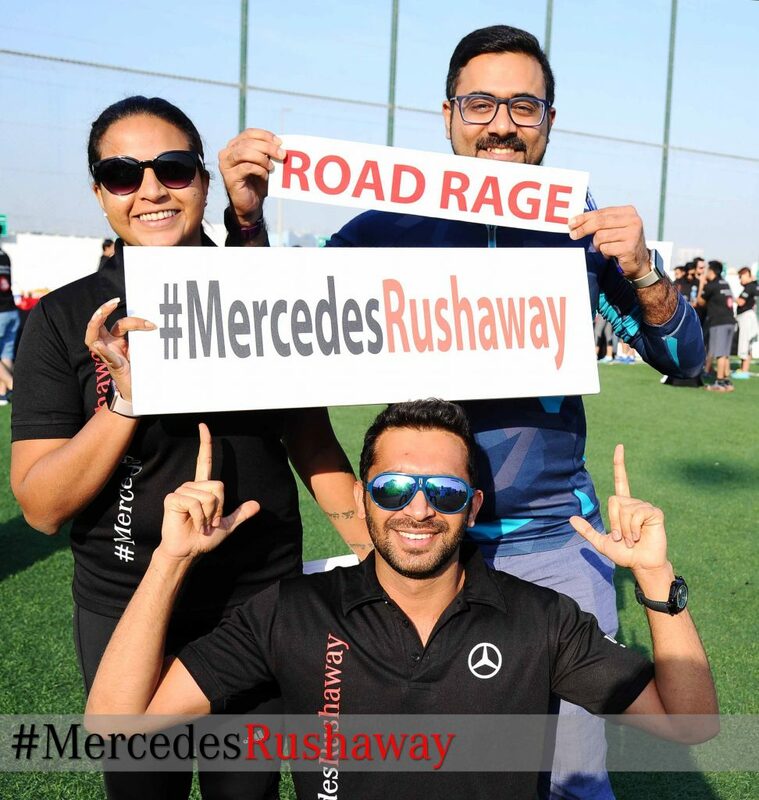 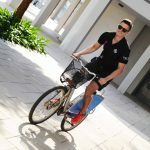 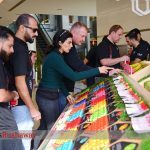 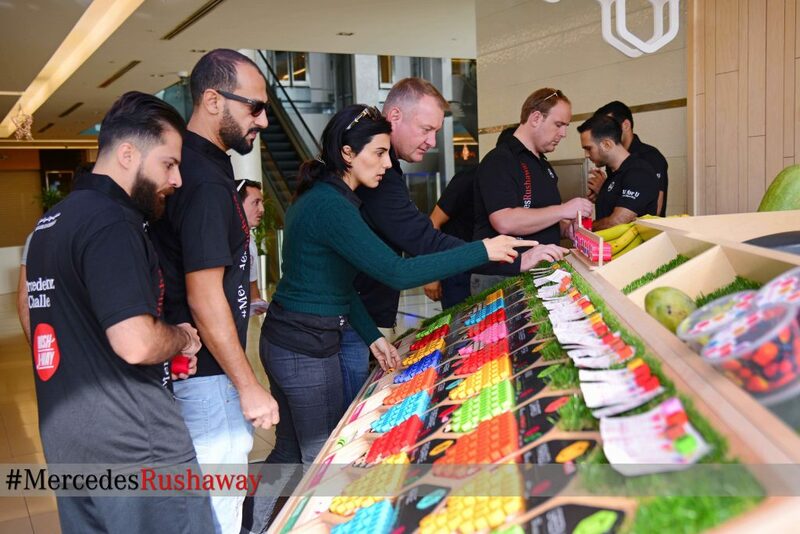 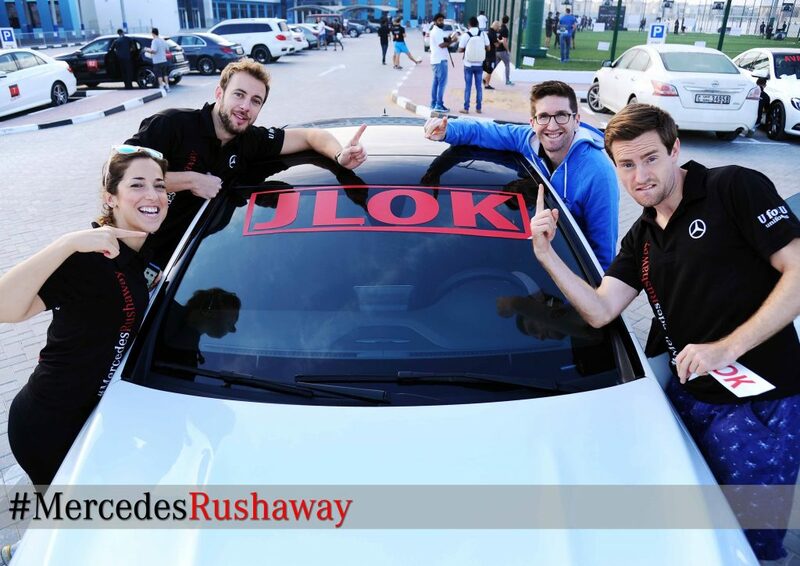 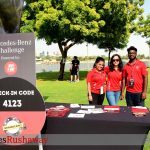 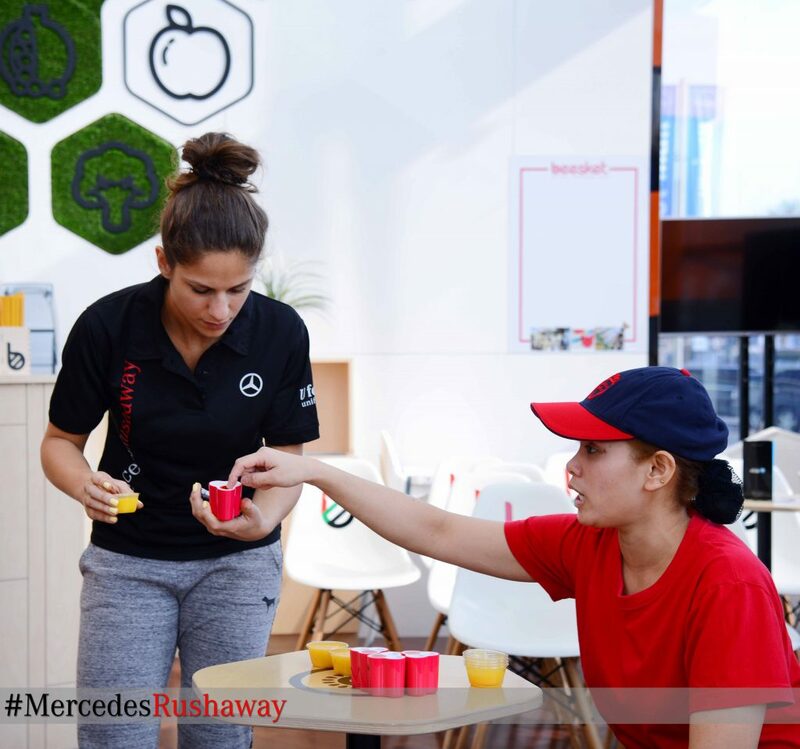 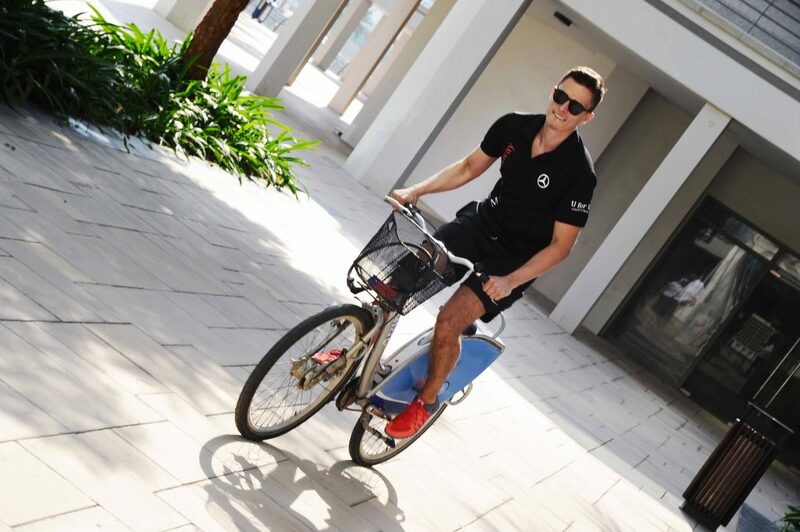 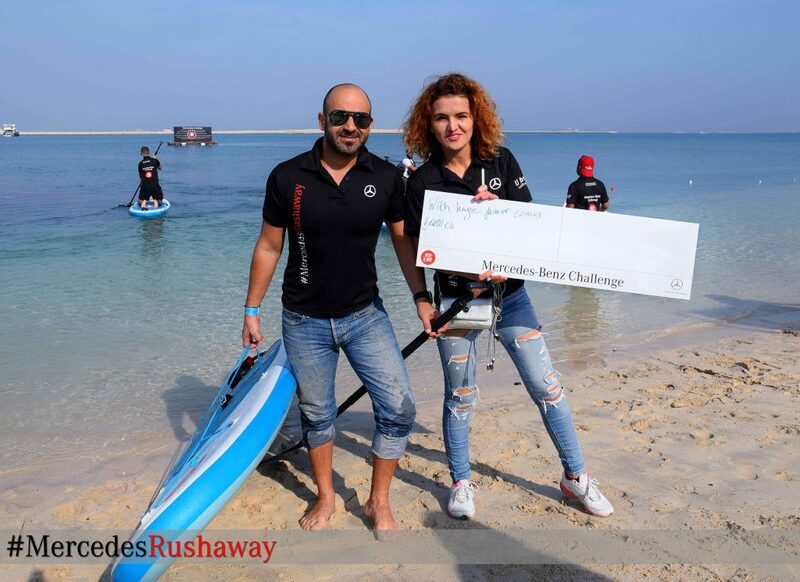 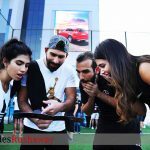 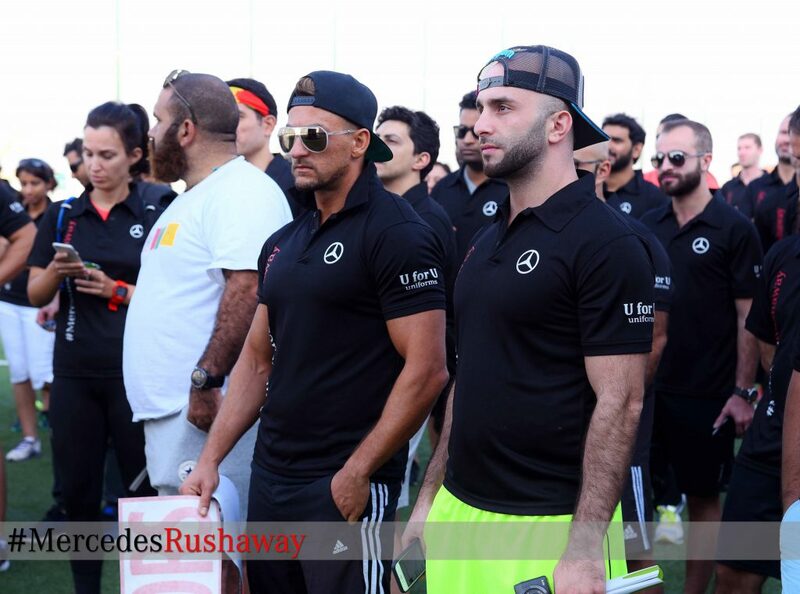 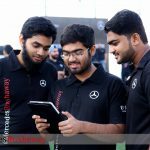 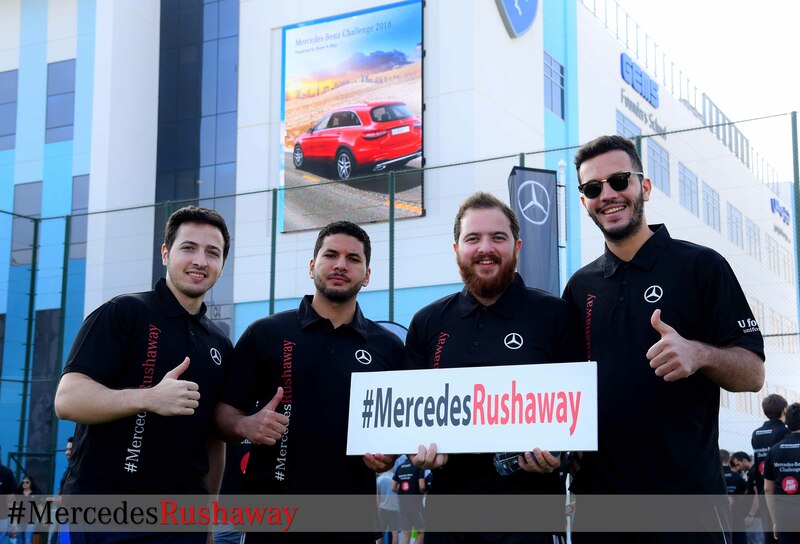 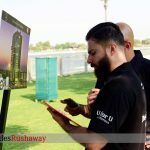 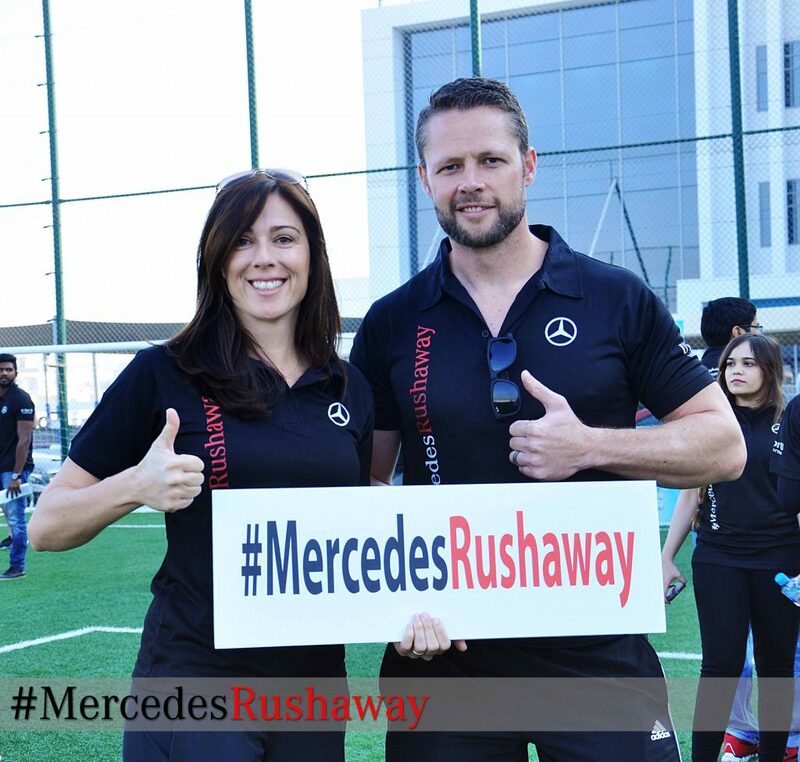 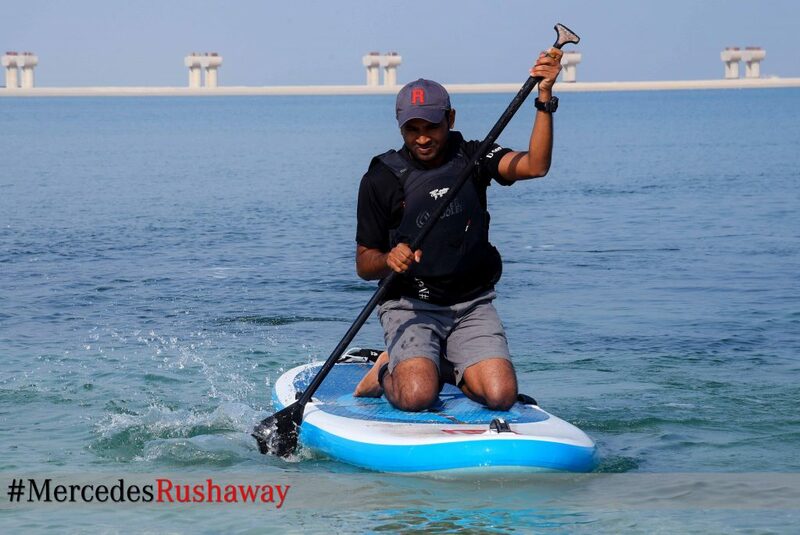 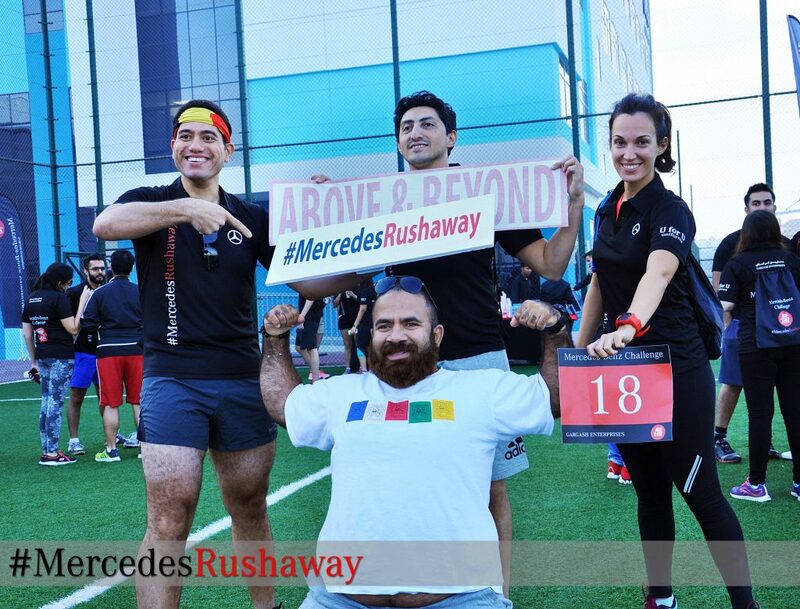 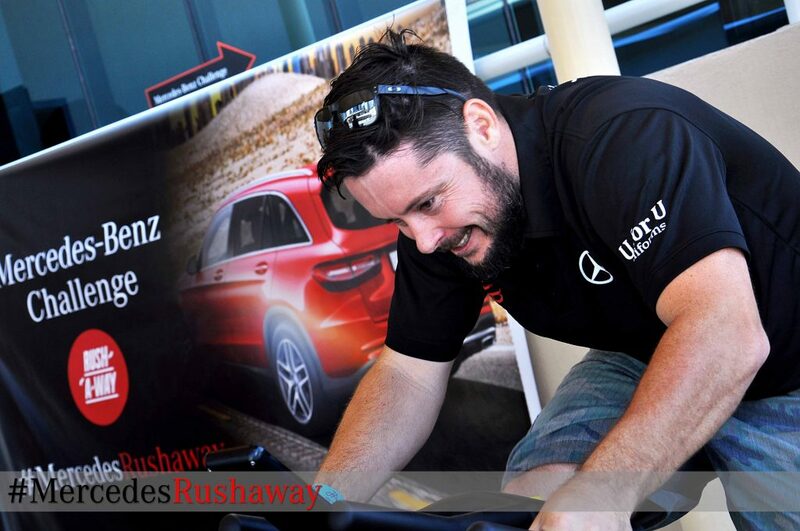 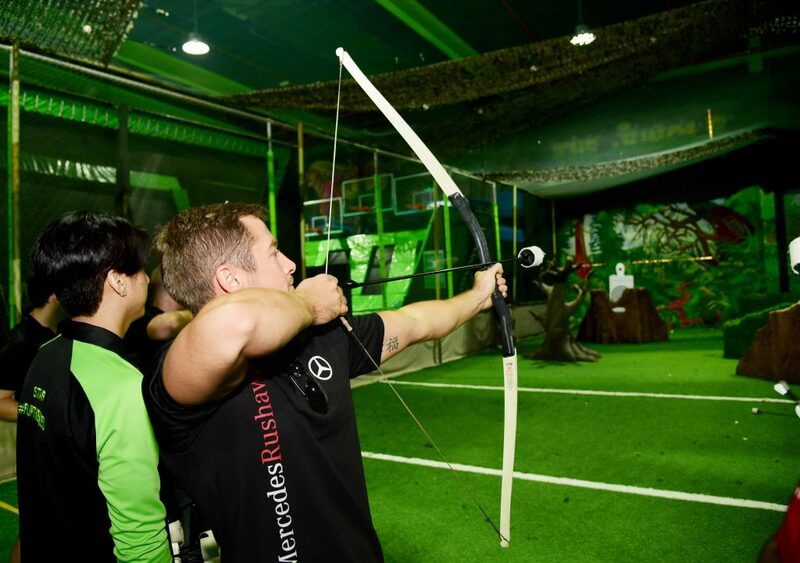 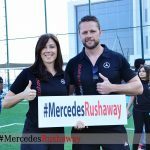 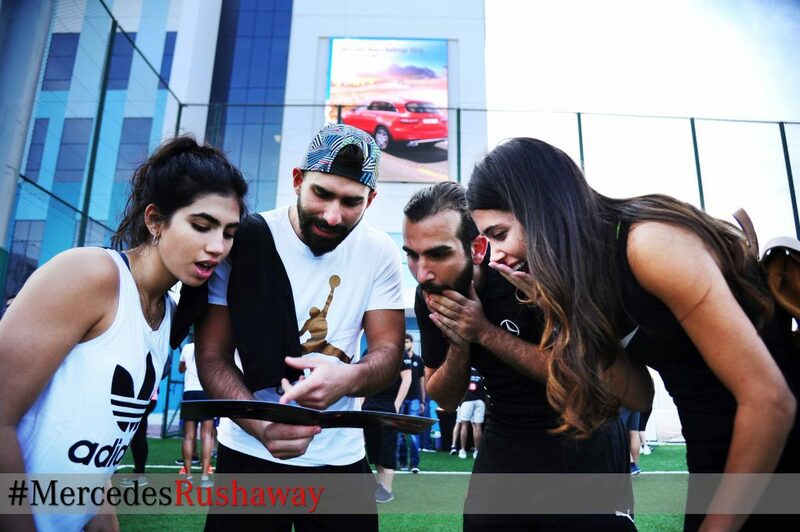 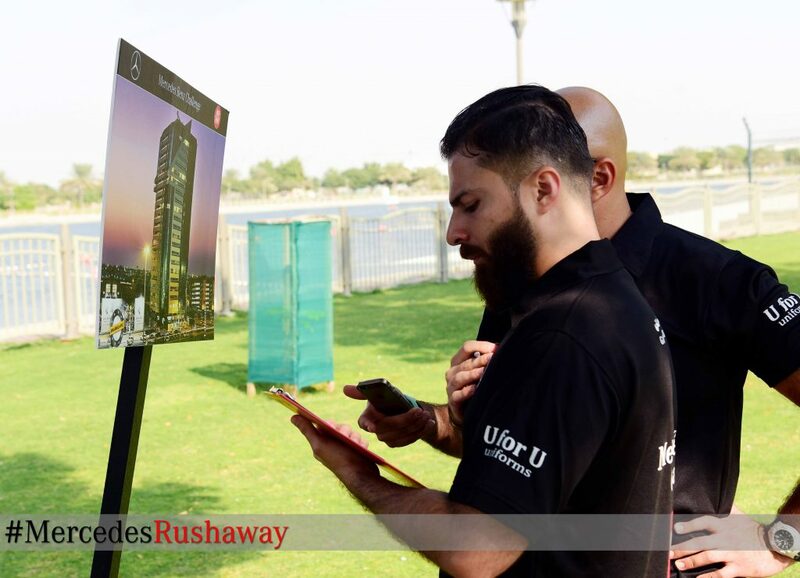 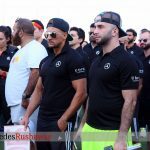 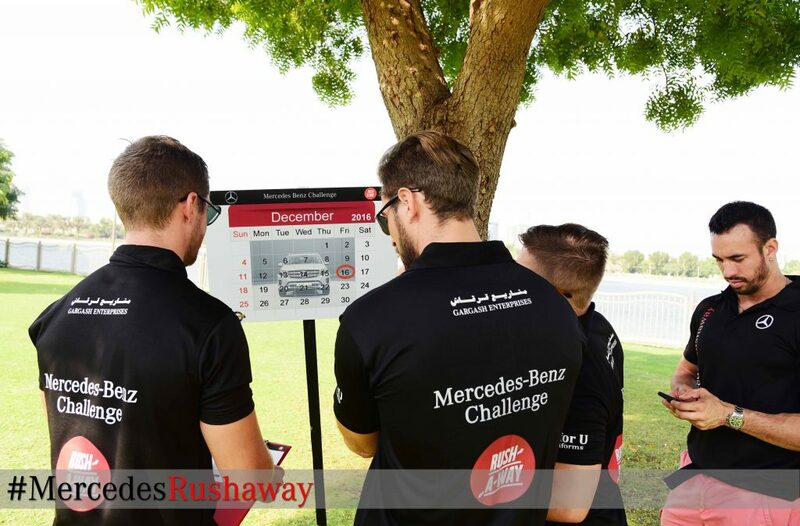 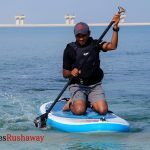 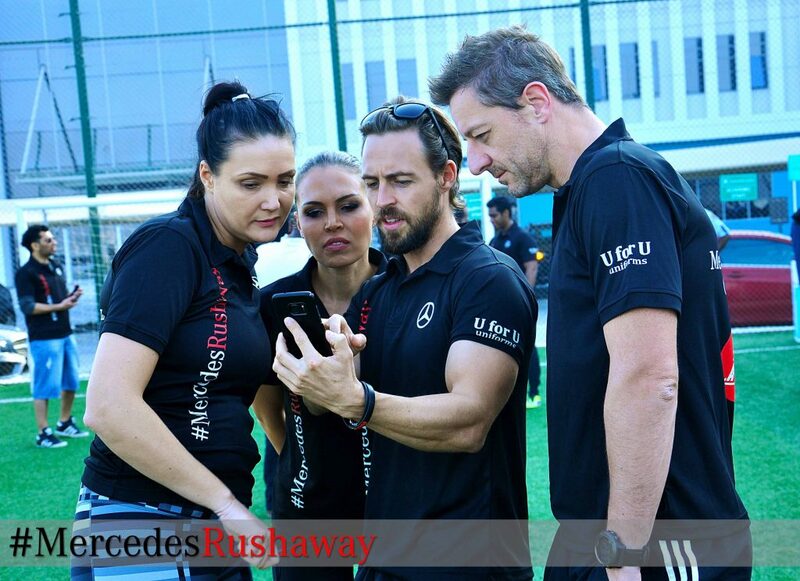 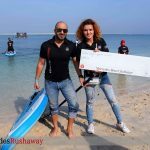 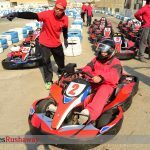 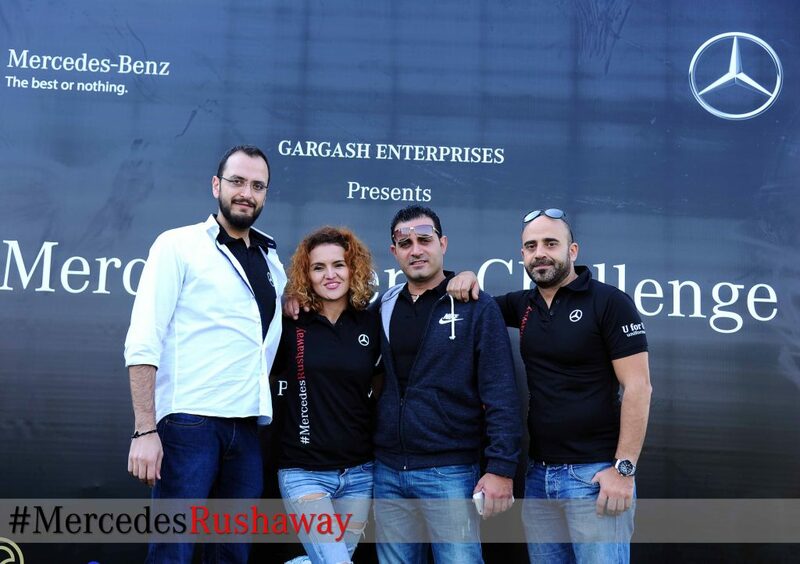 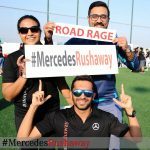 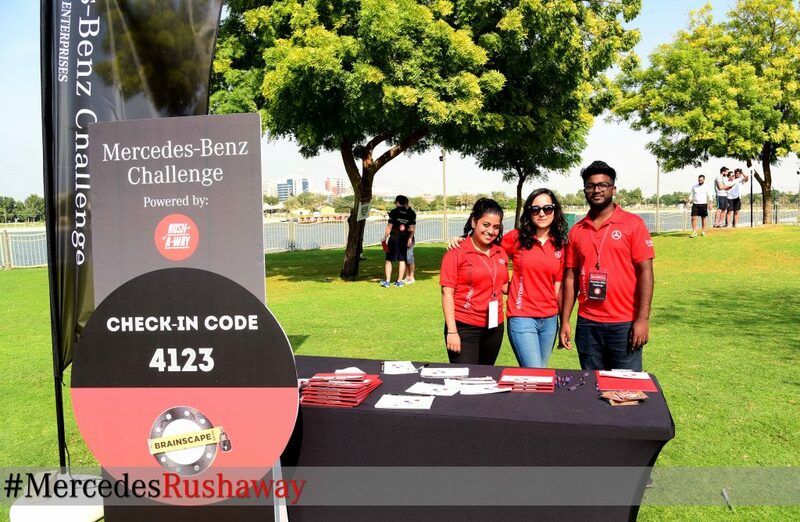 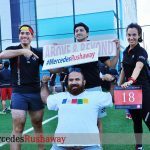 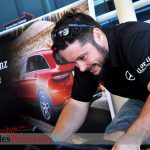 Dubai's Mercedes-Benz Challenge powered by Rush-A-Way an exhilarating adventure was held on 16th December 2016. 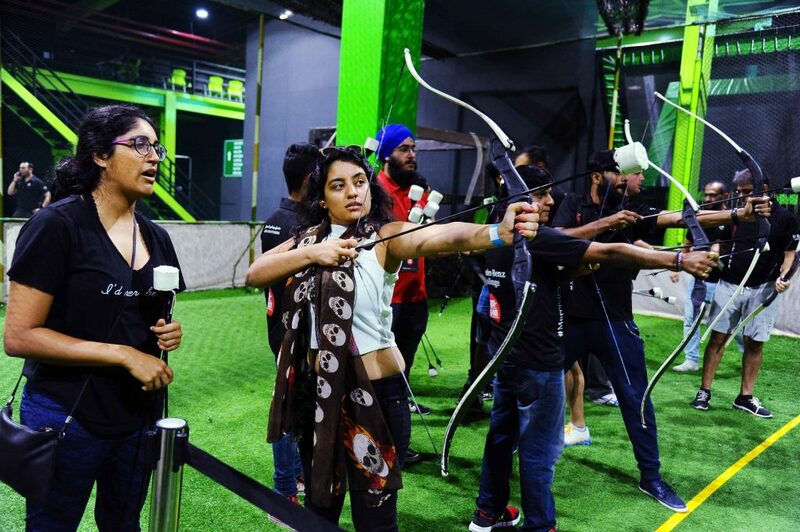 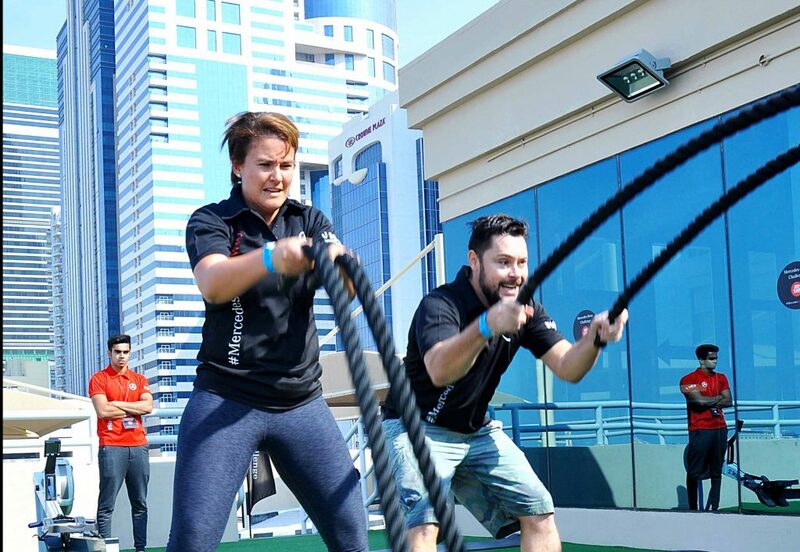 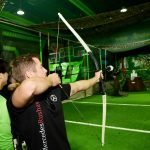 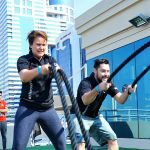 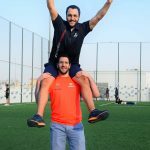 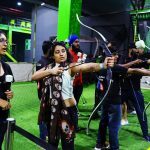 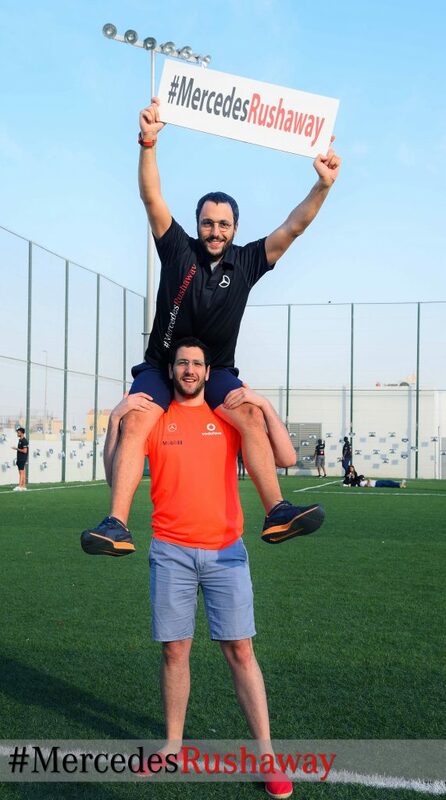 Teams competed to conquer 7 challenges in style, In their endeavor, teams were tested on their mental and physical fitness, quick thinking and camaraderie, all while having a blast! 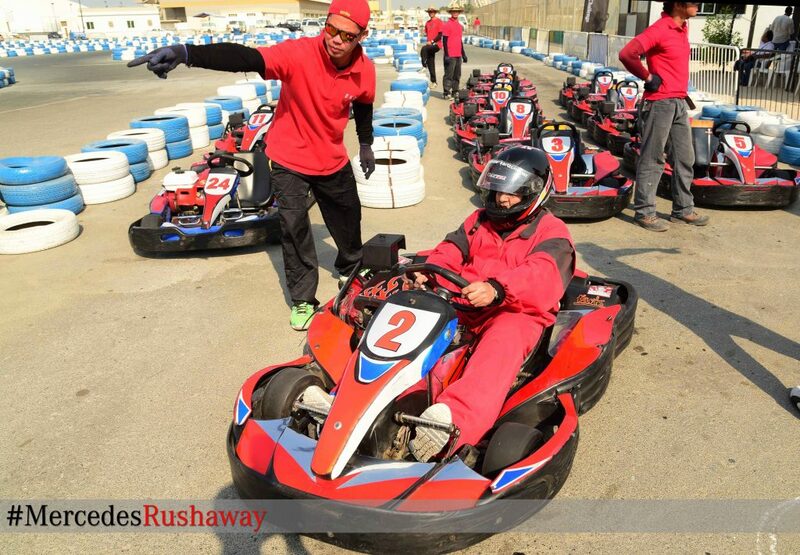 The registration fee is inclusive of participation, breakfast, entertainment and lunch at a 5-star hotel.